YAP Tracker :: SongFest 2019: LIVE AUDITIONS NOW! Generous scholarships! Posts > SongFest 2019: LIVE AUDITIONS NOW! Generous scholarships! SongFest 2019: LIVE AUDITIONS NOW! Generous scholarships! SongFest '19 is packed with new opportunities, programs and faculty. 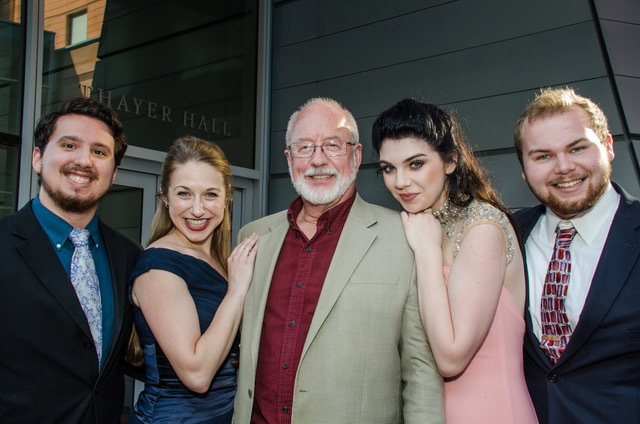 Located in downtown LA, SongFest is hosted by the prestigious Colburn School. 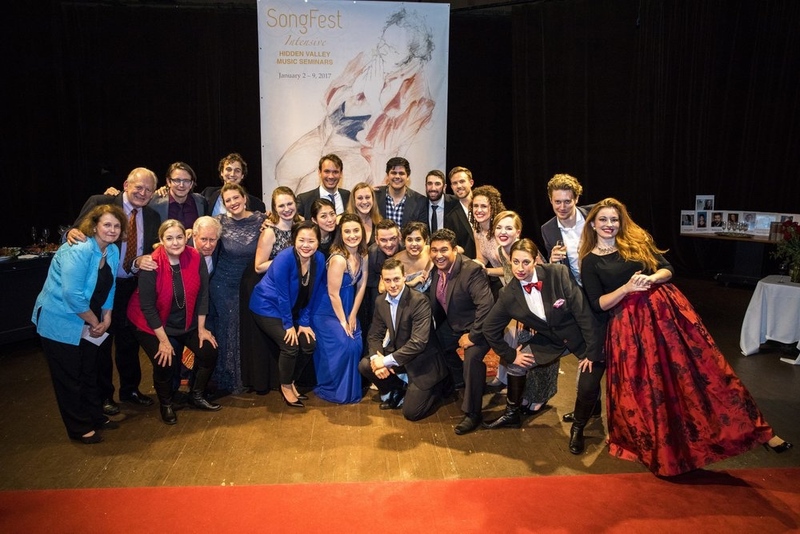 SongFest is one of the only US festivals dedicated to the study and performance of song. 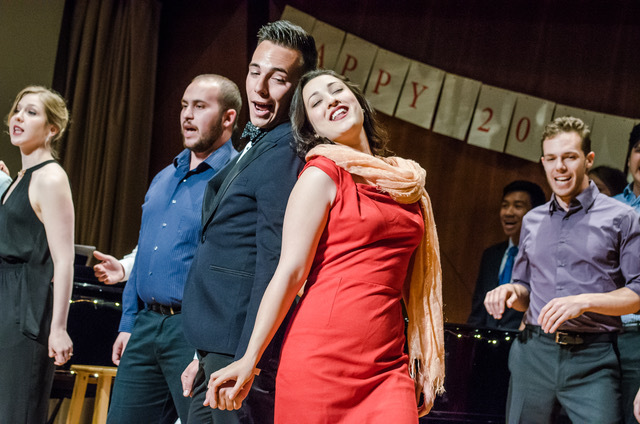 At SongFest, the student as a unique and individual artist is the focus. Students will have the chance to work with our internationally renowned faculty and the best of today’s living composers. 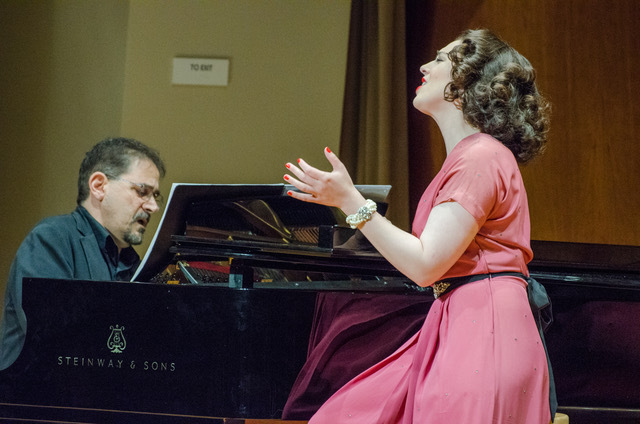 With concert and master class opportunities and weekly private coachings, you will leave SongFest artistically fulfilled and inspired. Professional, Young Artist, Studio Artist, and Pianist, each with its own unique identity and curriculum. Studying poetry and music within Art Song is integral to helping artists find a deeper connection to our shared stories. In the spirit of bringing people together this portion of the Songfest experience allows participants the opportunity to engage in a deeper analysis of the poetry within the songs. As small groups, we will read and analyze poems in a round-table format, speak with poets about their process, talk with composer and poet about the collaboration and compositional discuss our own duties as artist/citizens, as well as explore creative formats that might help us to lift up the art of the song recital to a broader audience. 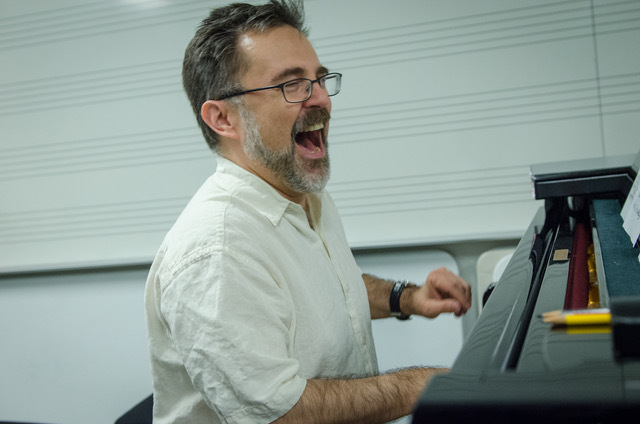 "From Page to Stage: An Actor's Process"
To give classical singers a process and tools which will help them approach text as an actor does, which makes an emotional connection to the text and communicate that to an audience in a real honest way. 1) Graham Johnson's "A Journey Through Schubert Lieder" 7 class series culminating in a final concert of SongFest participants chosen by Mr. Johnson. Program description can be found on our website. 2) The Bach Cantata Program: A week-long exploration of Bach cantatas coached by faculty composer John Harbison, director and Sanford Sylvan, culminating in a final performance with a Baroque ensemble. 3) Liza Stepanova will be curating and coaching three different concerts this summer. Scholarships are available! Visit www.songfest.us for more information.